Our mission, if we choose to accept it (which we did) is to raise as much as money as humanly possible for this super worthy cause! 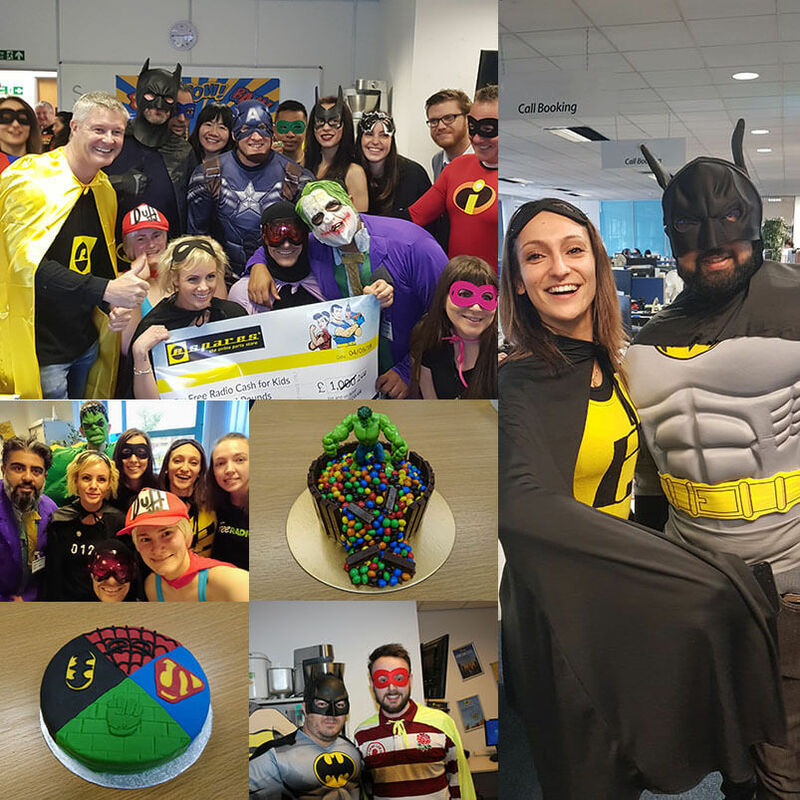 On Friday 10th May, we’ll be zapping up some tasty homemade cakes, whipping into our favourite hero costumes and enjoying some games and activities to support Cash for Kids! 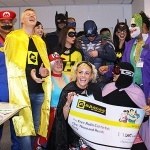 Superhero Day isn’t just an excuse for us to unleash our inner heroes, but is an annual event that helps change the lives of local disadvantaged children. All money raised stays local and goes towards helping children in your area by funding education programmes, providing equipment for disabled children, supplying everyday essentials and experiences for children living in poverty and so much more! In 2018, they managed to raise a massive £21.4 million and supported more than 1 million children! Last year, we joined the fight and managed to raise over £1600! We welcomed the Free Radio breakfast team over to our HQ and put them to the test in a Mr and Mrs style quiz where they were able to win money for the charity! The day was a whole lot of fun but this year, we’re taking our powers to the next level and sponsoring the whole event! Keep your spidey senses alert and listen out for eSpares being mentioned on Free Radio! Are you ready for superhero day? Find out more by visiting the Cash for Kids Superhero Day page!